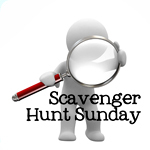 Welcome back to Scavenger Hunt Sunday and Happy Easter. Today, I will be celebrating Easter with my family. We went to our church’s Easter service on Friday (I realize that it was Good Friday, but our church doesn’t have a Good Friday specific service), so today we’ll meet up for a ham dinner and Easter egg hunt. I’m hopeful it’ll be nice outside…and that Felicity and my nephew will allow me to take a few photos. Either way, I hope you all have a wonderful Easter. On another note, if you didn’t participate this week in my scavenger hunt, but want to participate next week…next week’s list is brought to you by…ME!! 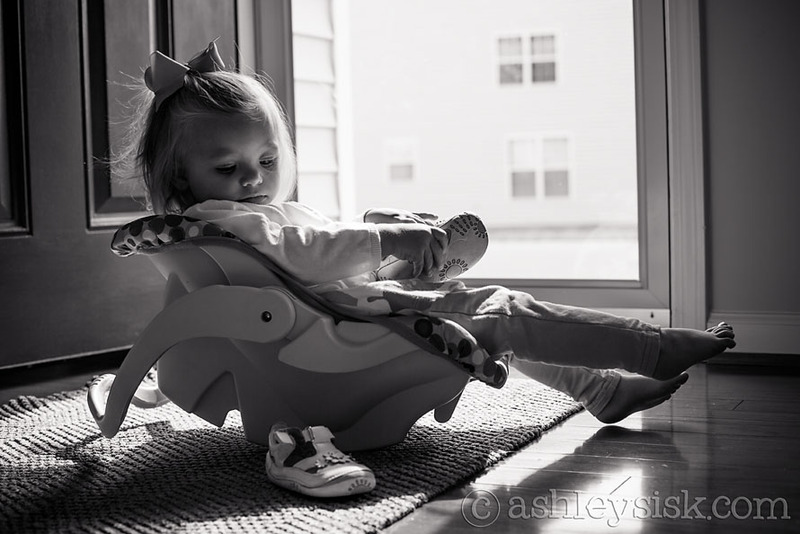 Felicity’s latest “trick” is climbing into her baby doll’s car seat. She probably could have fit into this at birth, but she’s definitely too big for it now. She thinks it’s a glorified rocking chair of sorts. Close up shot of Felicity through the window of her daddy’s “beep beep?” She was so happy to be behind the wheel. I’ll re-share this photo of Mary Adkins that I shared the other week. I absolutely love everything about this shot. 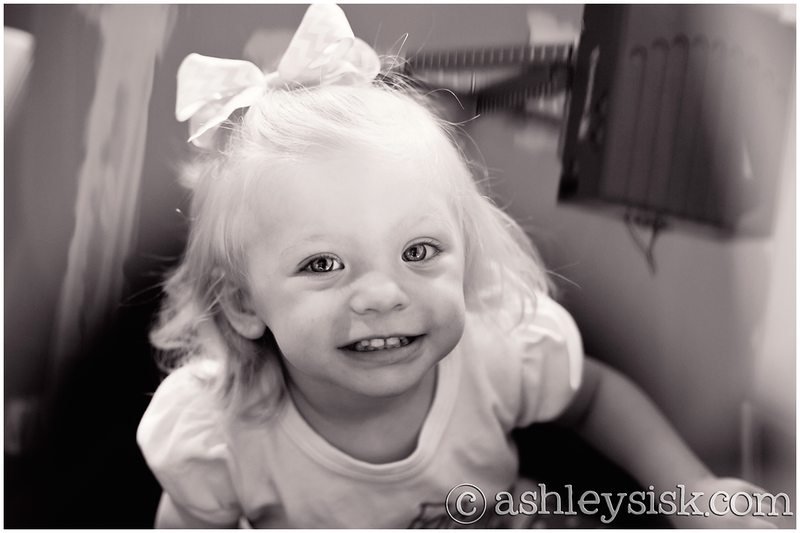 And since Felicity won’t sit still long enough for me to take any Easter photos of her, I’ll share MA instead. 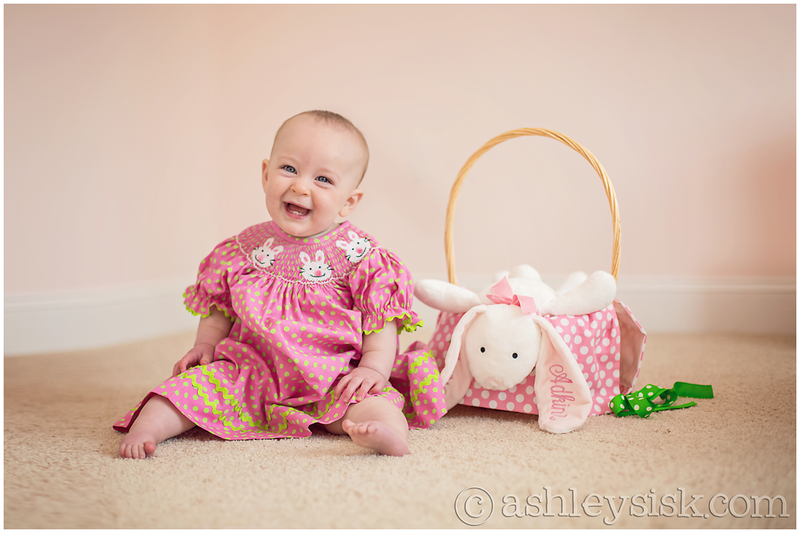 That said, I’m hoping to photograph Felicity and her cousin later today wearing their Easter outfits. Wish me luck! I love the colors in this outfit. 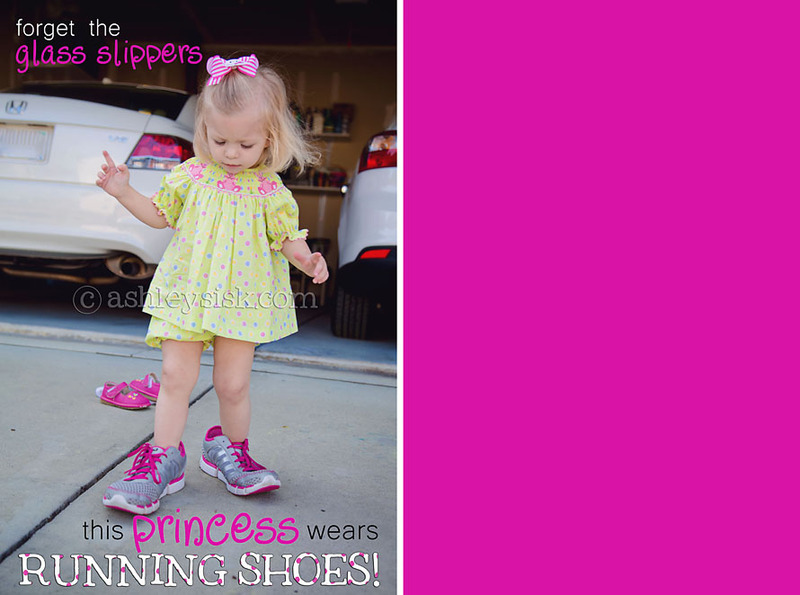 We went outside to play and Felicity grabbed my sneakers. She then took off her shoes and put mine on. I thought the quote was appropriate. So, what were your interpretations of the items this week? 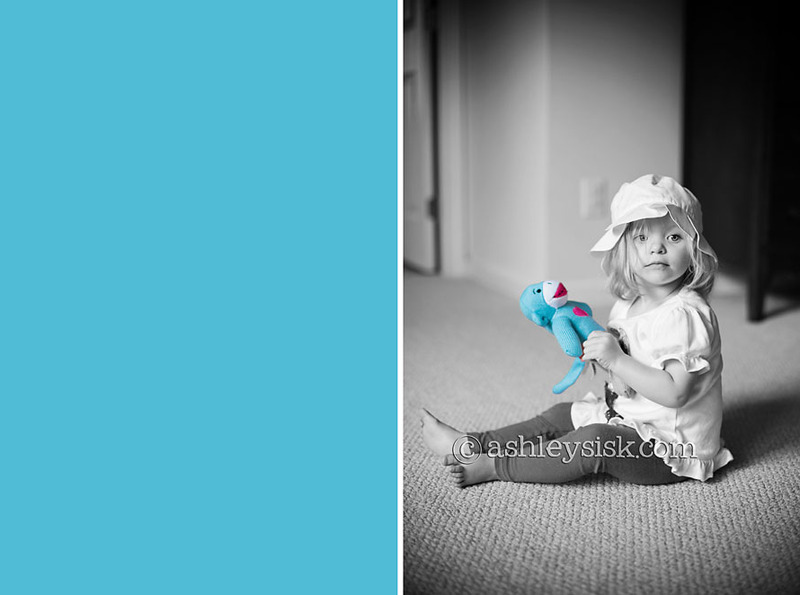 Be sure to load your pictures on your blog (or your Flickr photostream) and link up at the bottom of this post. Feel free to grab a button to display on your blog along with your scavenger hunt items. The linky will be open until Tuesday night at midnight (EST). If you didn’t participate this week, but want to participate next week, here’s your list provided by… Sacha!.